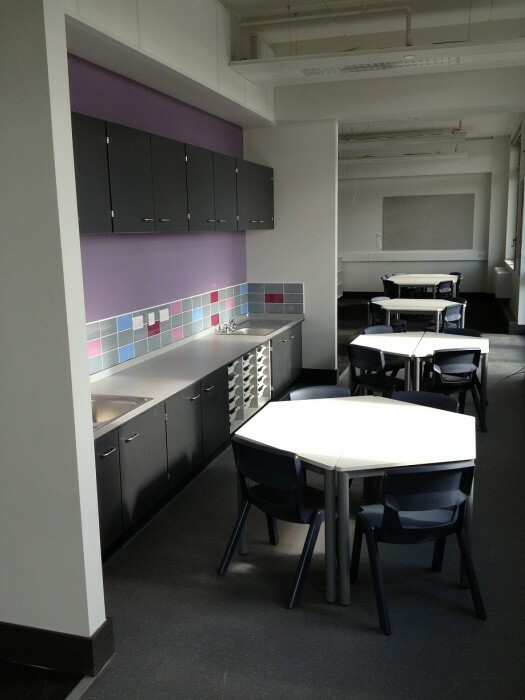 Part of the United Learning Trust, ‘a values-led organisation with an ethos of bringing hope and aspiration to the communities they serve’. 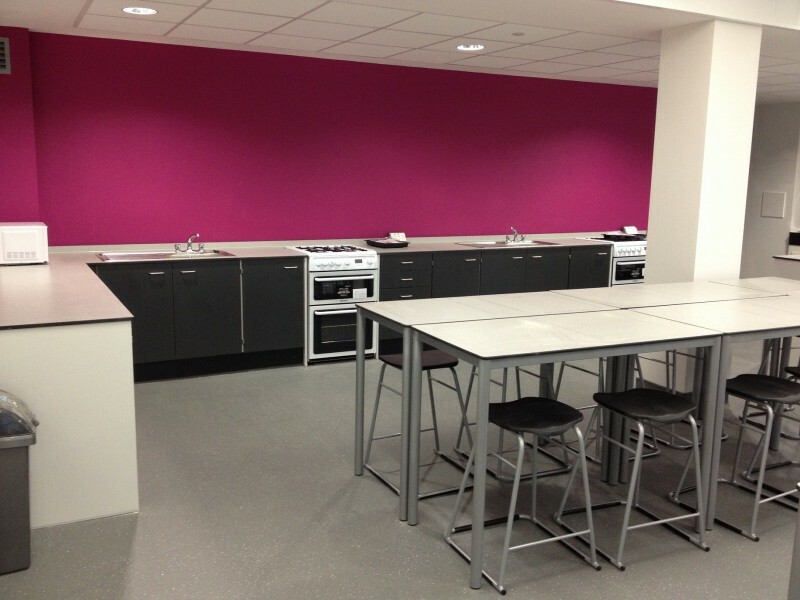 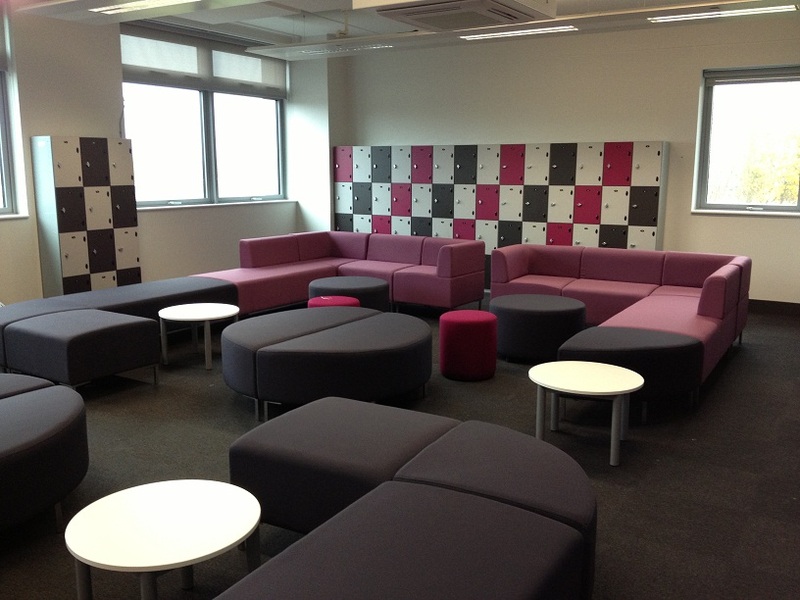 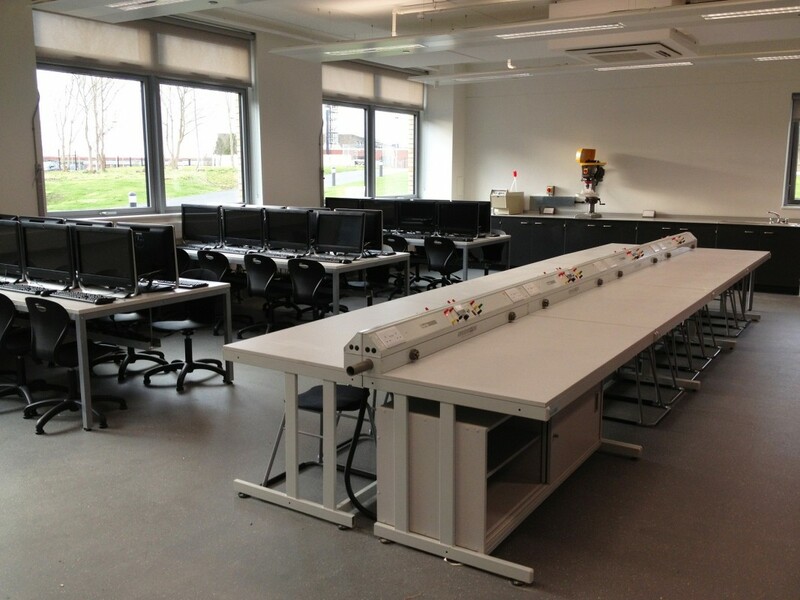 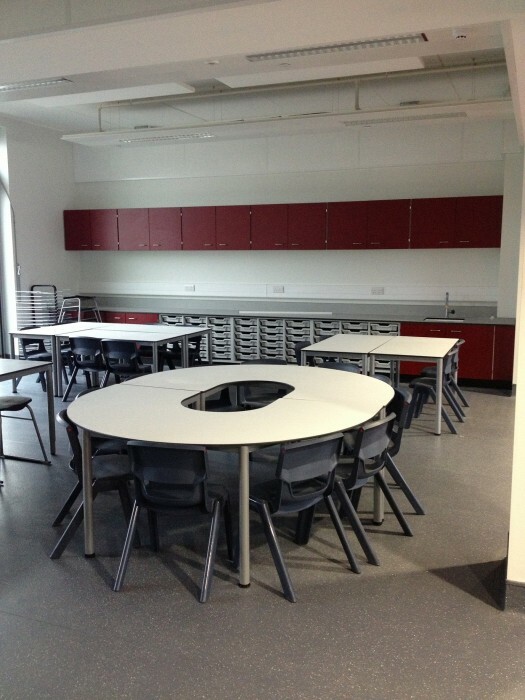 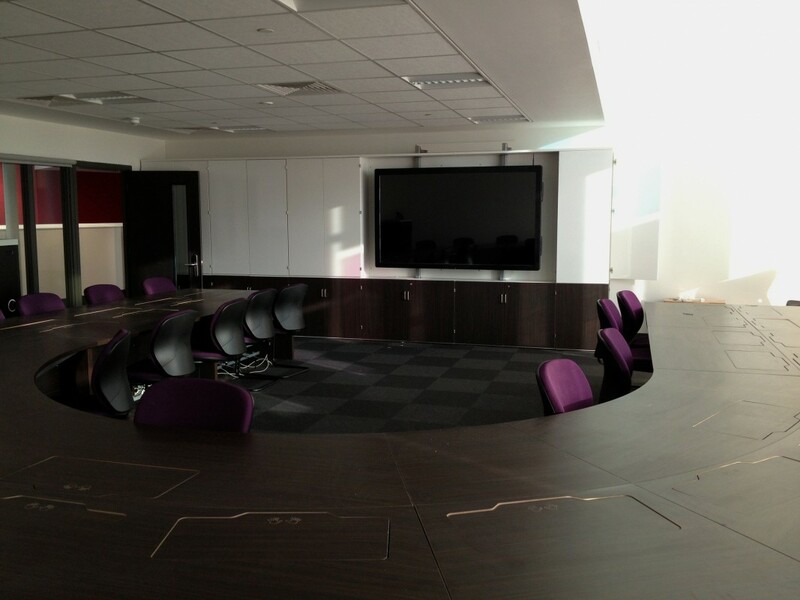 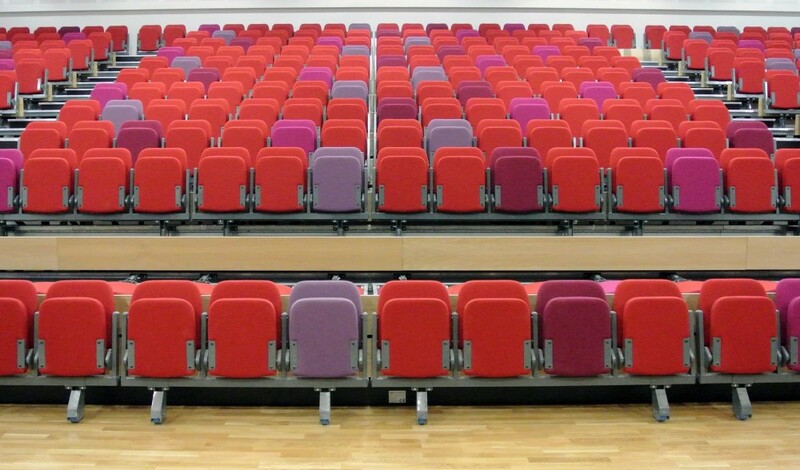 Working closely with ULT, Nicholas Hare and Willmott Dixon; zioxi developed the furniture solution for the whole academy, to create a learning environment ranging from Reception through to Sixth Form. 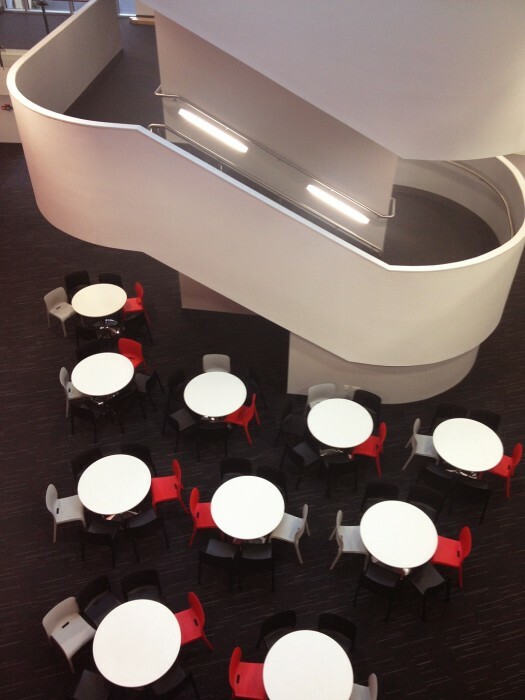 Spread over three floors, zioxi have fitted Science Laboratories, a Theatre Space for an audience of up to 450, a large open plan ‘Art Barn’, design technology facilities and an impressive iconic ICT Suite.